Flying across the harbour into Boston Logan International Airport, promises the charm of downtown Boston; located three miles away from the airport. For frequent travellers, the Logan International Airport offers non-stop services to an estimated 72 domestic and 30 international destinations. The prime port for JetBlue Airways, PenAir and Cape Air, the Logan Airport is a secondary hub for most prominent airlines viz US Airways, Delta Air Lines and other major U.S. airlines that fly to and from Boston from their respective primary or secondary ports. Serving via four terminals, MassPort or the Massachusetts Port authority provides good connectivity to Boston’s multi-modal transport network. 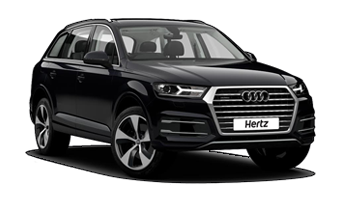 Besides, car hire and sales services add to the already dense transport network. 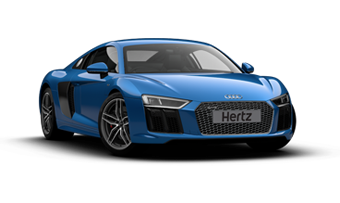 Hertz car hire at Boston Logan Intl AP offers special services. These include add-ons such as infant and child seat, baby capsule and booster seat for a family-friendly ride; besides skierized, never-lost navigation equipment. Technical add-ons like the satellite radio and insurance related services provide a complete care hire package with loss damage waiver, personal property insurance as well as liability insurance supplement. 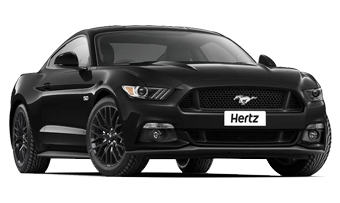 Other standard discount schemes are also available with the scope to fast forward to Hertz Triple Gold Plus Rewards Points. 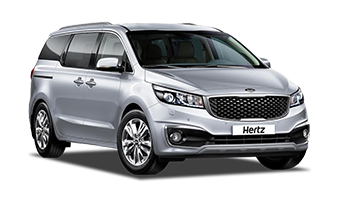 With Hertz at your service, it is worth visiting few localities around the Logan International Airport- the aquarium area, Quincy Market, the Faneuil Hall and the Rose Kennedy greenway. One may also drive down to the waterfront for a joy ride across the harbour on board one of the available city water taxi service.